Marcophysio is a team of physiotherapists, osteopaths, rehabilitation professionals and massage therapists who work together to provide an effective and multifaceted treatment approach. As a team, we share information, we look at the best rehabilitation approach and we find the most effective treatment pathway for each client. At Marcophysio we do not believe in one single approach for all clients, instead each individual presents specific needs for which his/her treatment must be tailored to. 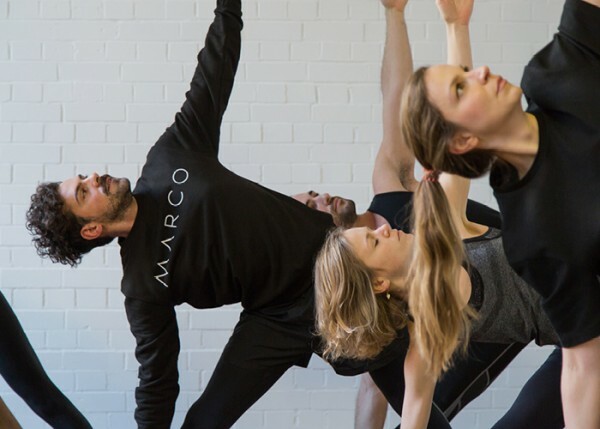 Marcophysio looks at the bigger picture: from the specific joint dysfunction and muscular weaknesses, to how each injury affects the client’s lifestyle, from simple daily tasks to fitness and exercise performance. That is why each session is designed to the individual needs, is incrementally progressed keeping in mind short and long term goals. Our physiotherapists follow current clinical evidence and are regulated by the Health Professional Council and members of the Chartered Society of Physiotherapy. Marcophysio accepts all major medical insurances, including BUPA, AXA PPP, and AVIVA. Make the most of your body, your health and your time! We recognize the demands that exist in the workplace and in everyday lifestyle. Therefore, we work together to treat injuries, prioritize health and positively impact on active lifestyle. Our physiotherapists continue their professional development through our own Academy and have achieved postgraduate qualifications from various institutions including Queen Mary University and King’s College in London.